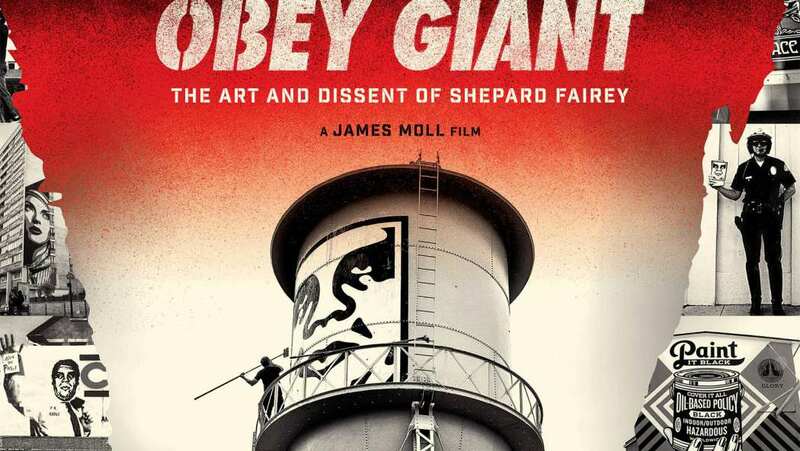 Please join us on Saturday, April 13, 2019 for the amazing film “Obey Giant – The Art and Dissent of Shepard Fairey”! Doors open at 7pm and the movie will begin at 8pm. We are limited to 35 guests. This is a free event but reservations are required. Please email our gallery at dan@mnfinearts.com. Movie treats and cash bar will also be available.